In this week’s What’s Up, we’re talking about the Gilded RAAM Challenge and continuing events in Gears 4. 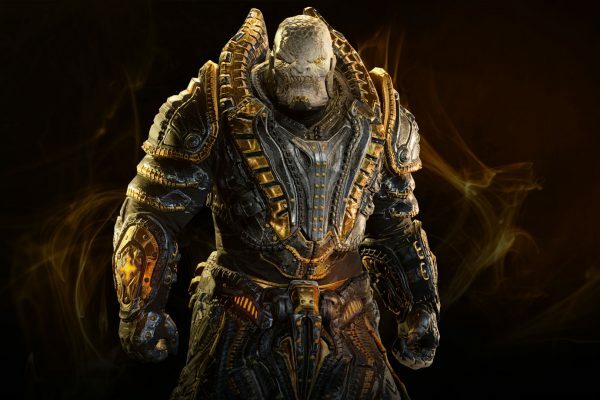 In this week’s What’s Up, we reveal the Gilded RAAM Challenge and the first opportunity to take content into Gears 5! 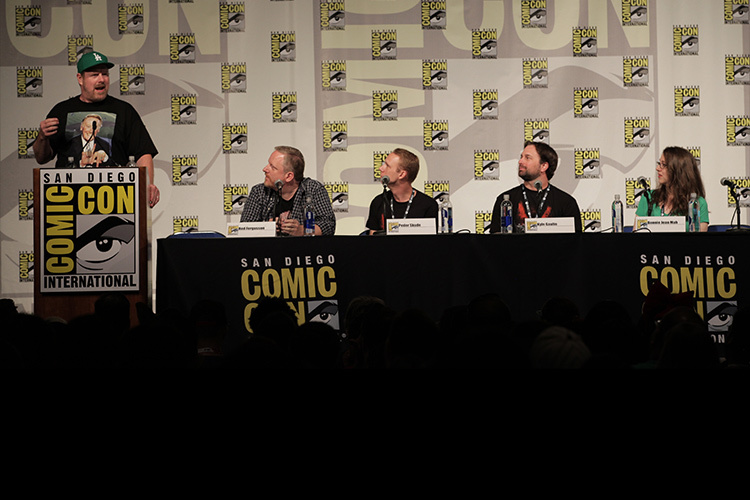 The Coalition spent the Comic Con weekend meeting with fans, giving them a hands-preview with the game, and speaking to some die hard fans at our very own panel: The Art of Improving on an Xbox Classic.